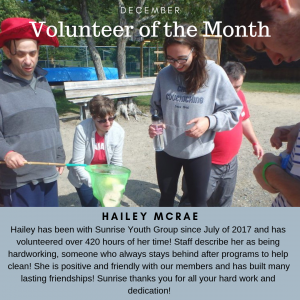 The individuals who join in to become friends with our members are truly what sets Sunrise Youth Group apart from all other organizations and are what make SYG such a truly enjoyable experience for our members. 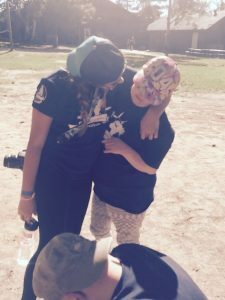 "Volunteers do not necessarily have the time, they have the HEART"
Volunteers fuel SYG Recreation programs with their energy, enthusiasm and new ideas, and are encouraged to take as much responsibility as they would like. You can start Volunteering with us the day you graduate grade 8. This is a great way to achieve community hours. What is especially unique is that there is no special experience required. 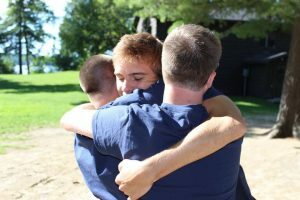 If you are sincere, fun, loving, accepting, and reliable, then you have what it takes to be a Sunrise Volunteer. There is no minimum attendance requirement. Just let us know what you are ready and able to do. It’s that easy! Sunrise Youth Group accepts and supports student’s year round. We accept students from a variety of programs such as CYW 1&2 year, SSW 1&2 year, Practical nurses, Youth correction and justice services, and DSW.